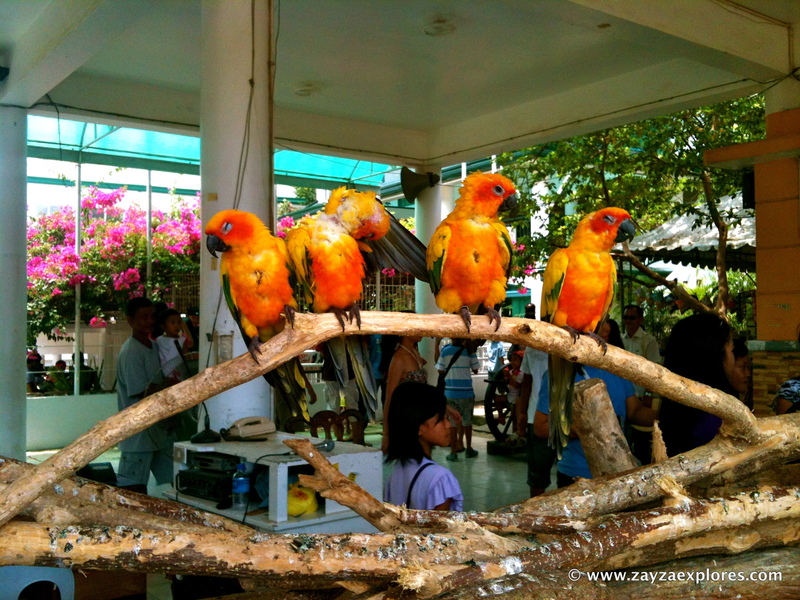 We’re a huge group and though everyone woke up early were only able to left Balaoan 7:45 AM. 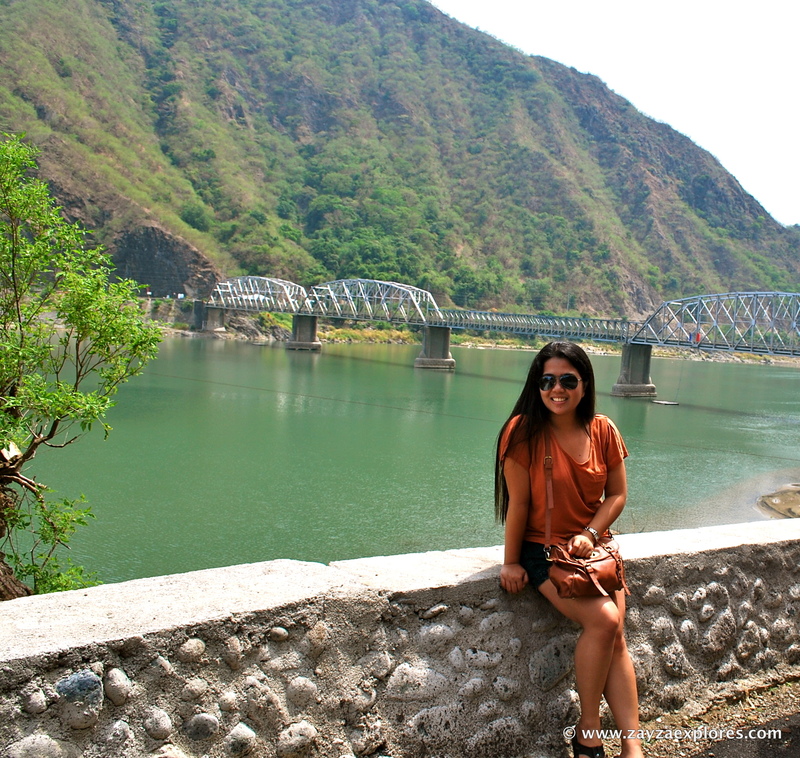 At 10:15 AM we reached Quirino Bridge . I’m glad we stopped here. What a breathtaking view. The place seems so serene. Here you can see the old and new bridge. 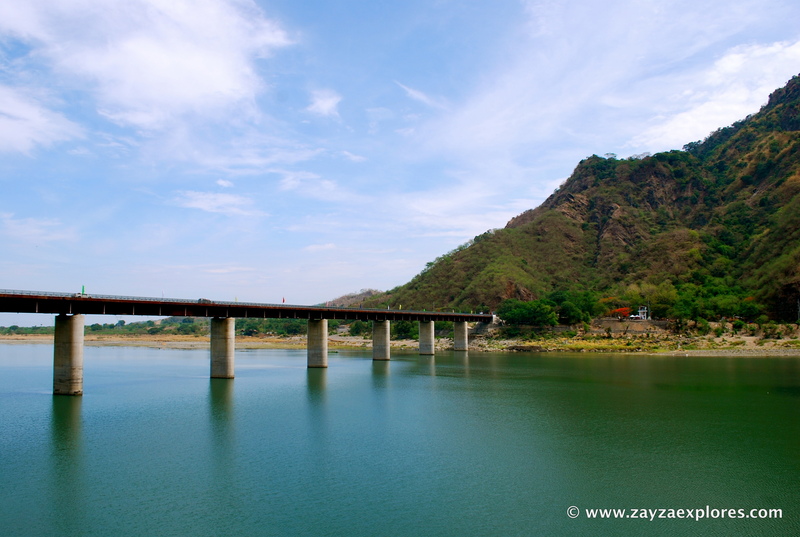 Quirino Bridge is named after the late former President, Elpidio Qurino. 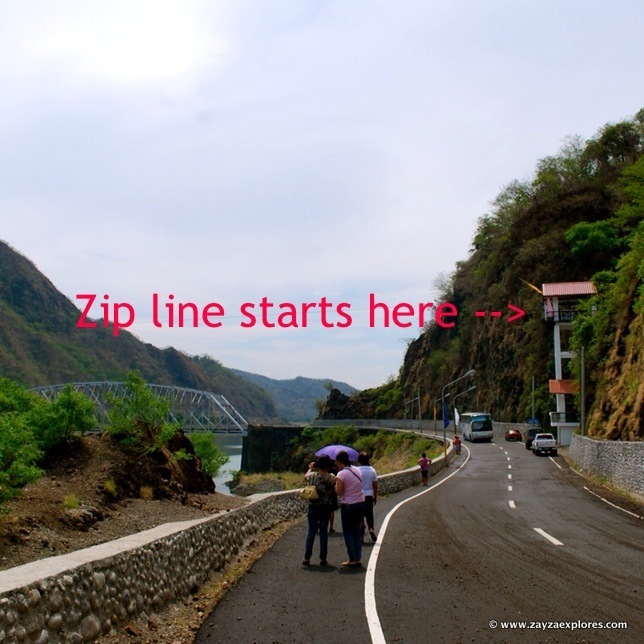 It spreads across the Abra river connecting the rocky mountain slopes of the town of Santa and the tail end of Bantay, both in Ilocos Sur and is about fifteen minutes away from the heritage city of Vigan. 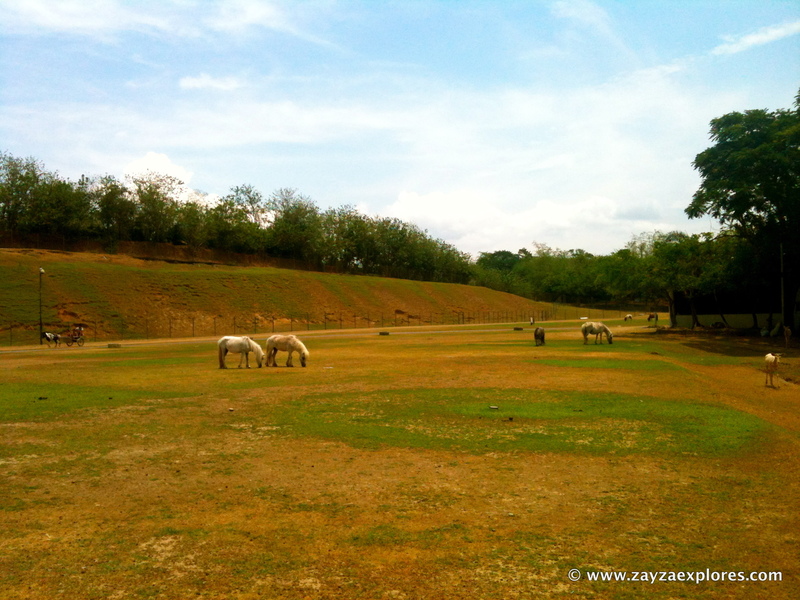 The provincial goverment also created an adventure zone to attract more tourists in the province. 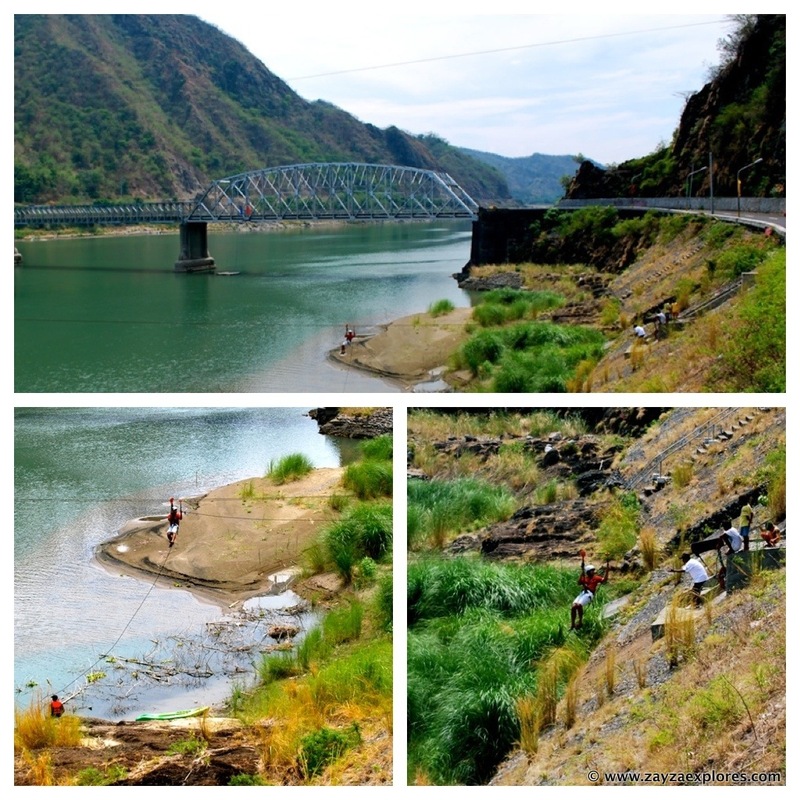 They have situated it in the premise of the historic Abra River. 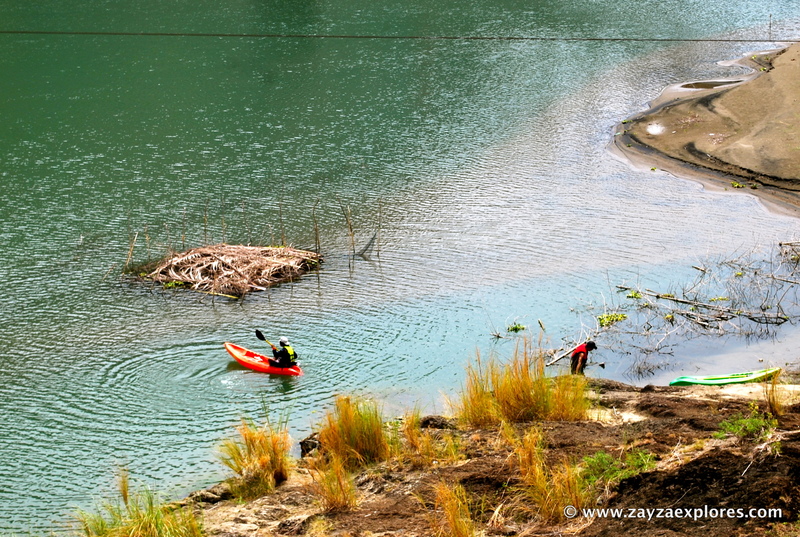 Here you can enjoy adventure activities like zip line, rappeling , climbing and kayaking. 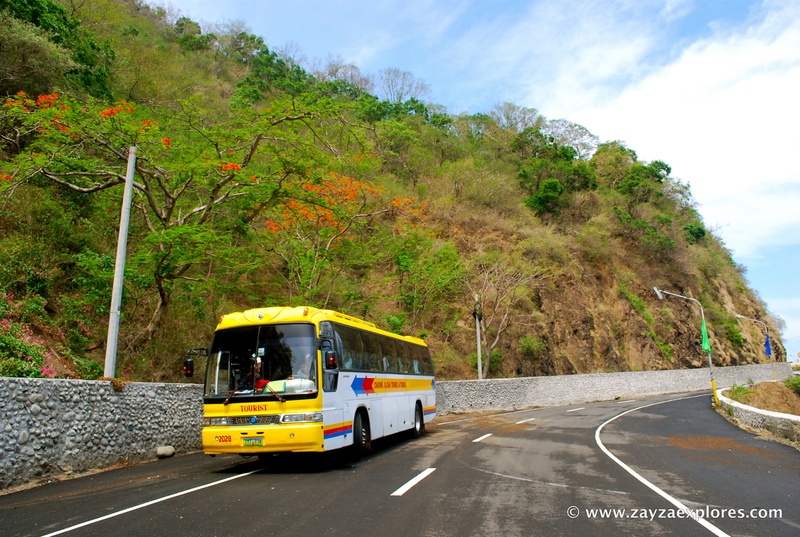 Kudos to the provincial government for initiating this adventure zone, this will be in addition to the growing tourist spot in the province of Ilocos Sur . 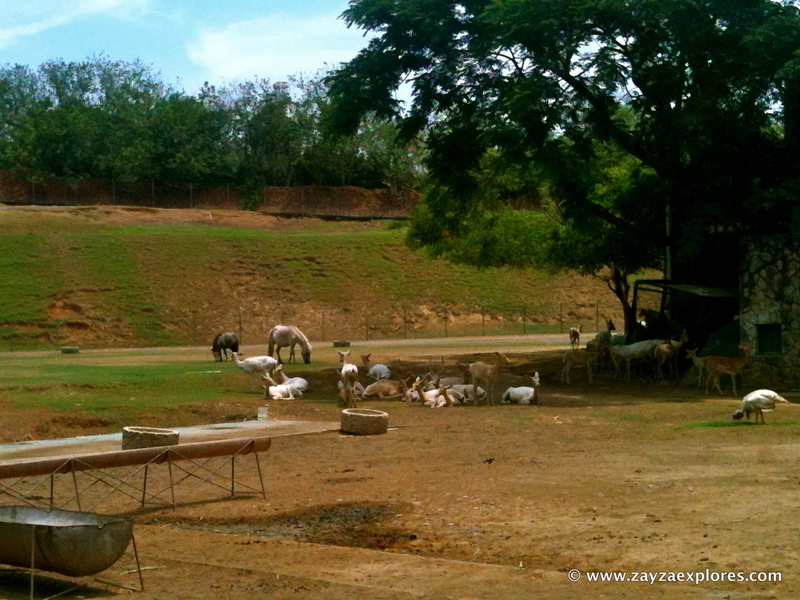 After some sight-seeing and picture taking we went back to our bus and continued our travel to Vigan. 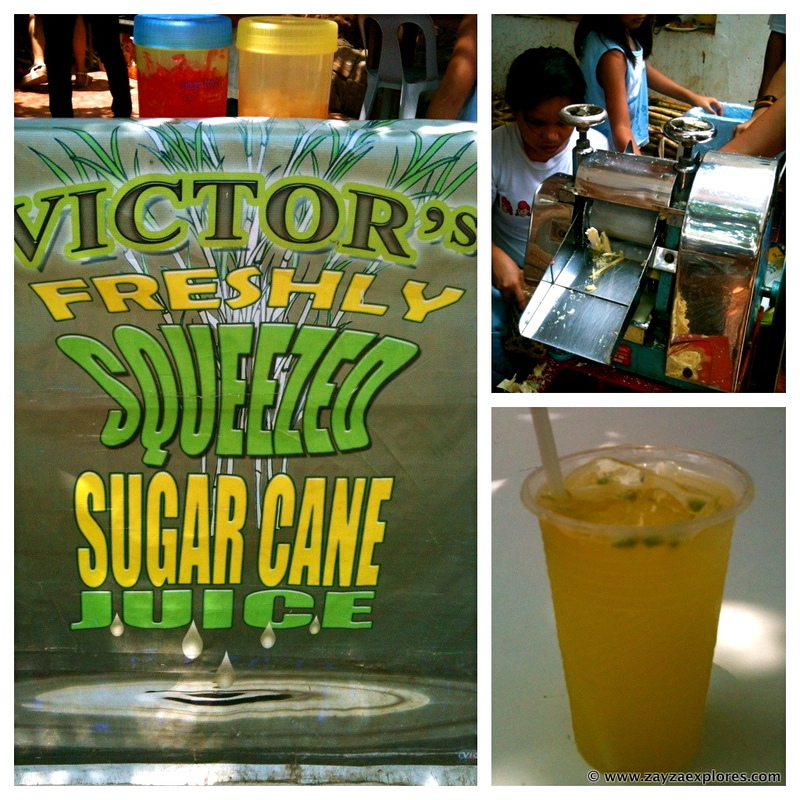 Saw a long line of people going crazy over this sugar cane juice. Tried it and yes its refreshing. It costs P20. 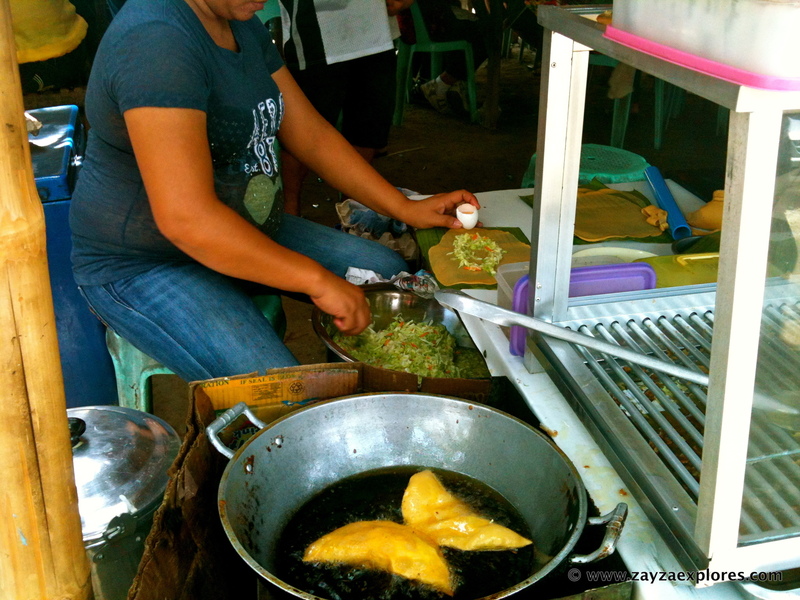 Also tried the famous Vigan empanada. 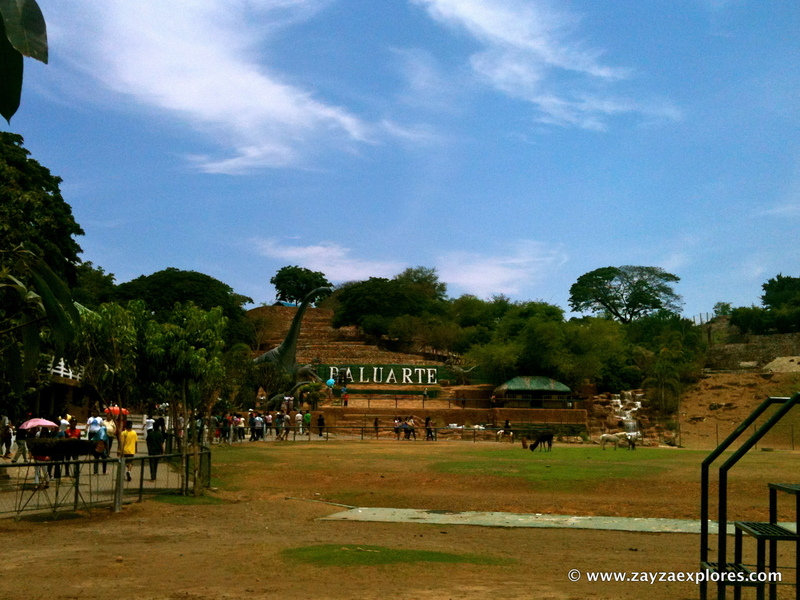 After Baluarte we went to the town proper to have lunch and roam around. We were only given three hours to do all this and we have to be back on a certain time since we have another place to visit. 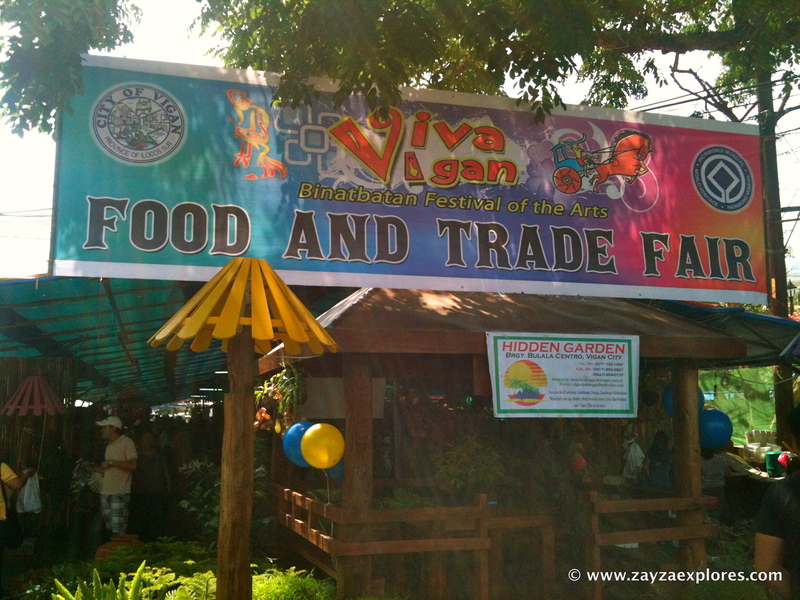 The day we’re in Vigan marks the opening of the Viva Vigan Binatbatan Festival. 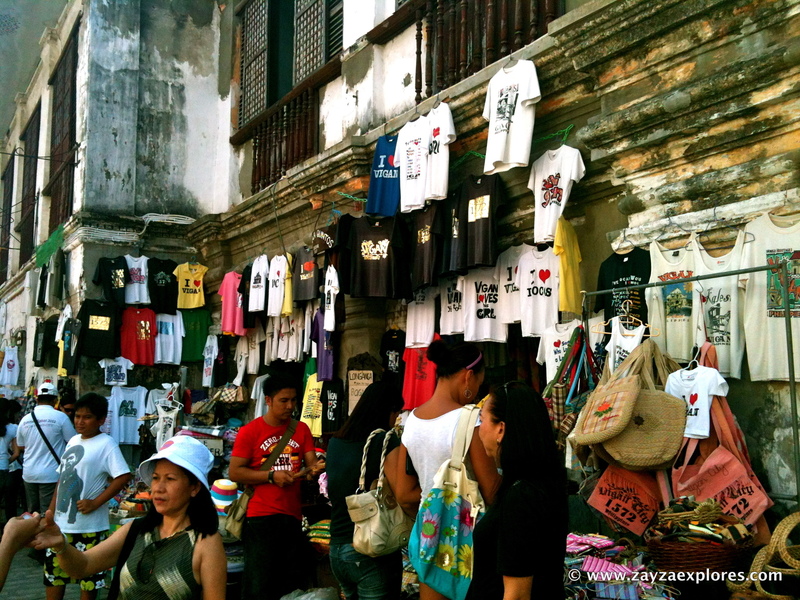 It’s a weeklong festival that features local culture and arts. 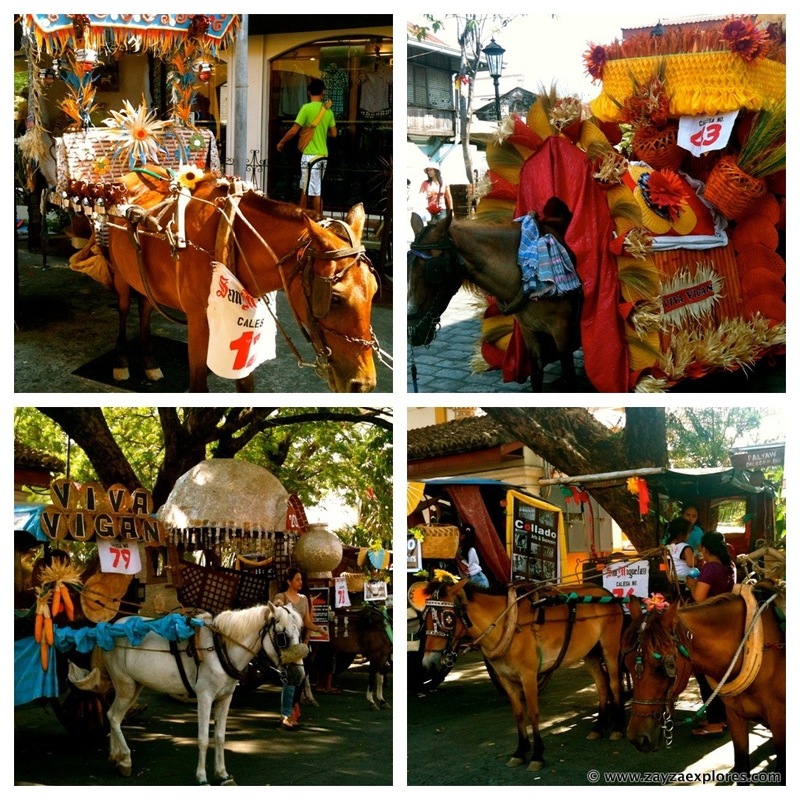 In the afternoon of the opening day, there’s a parade and contest of decorated calesa (horse-drawn cart). That explains why we saw a lot of calesas on the streets. 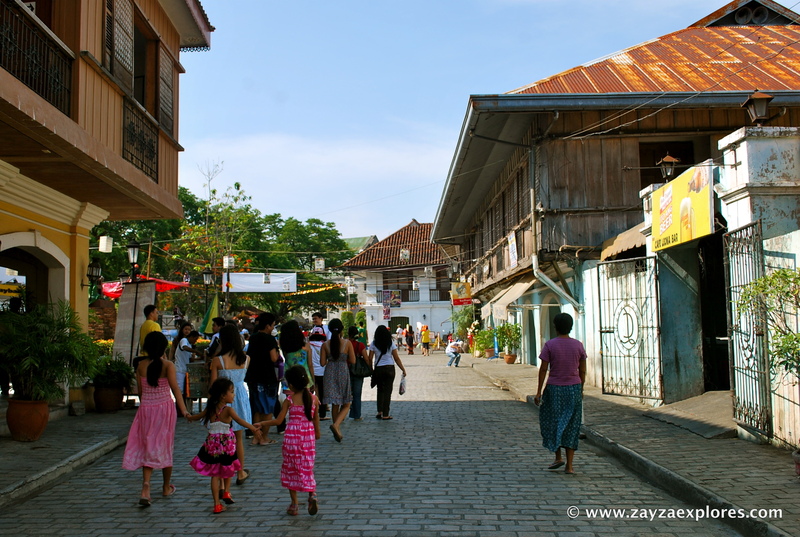 Calle Crisologo is the major attraction of Vigan. 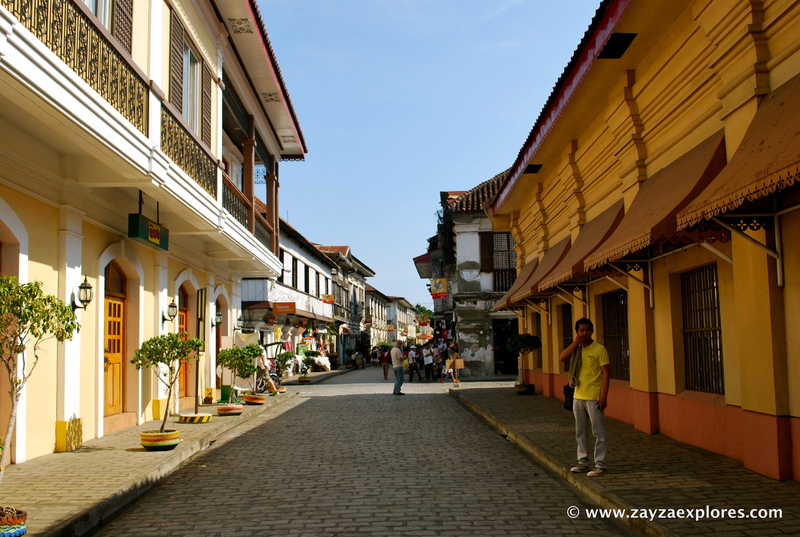 The city which is cited as the best-preserved example of a planned Spanish colonial town in Asia. 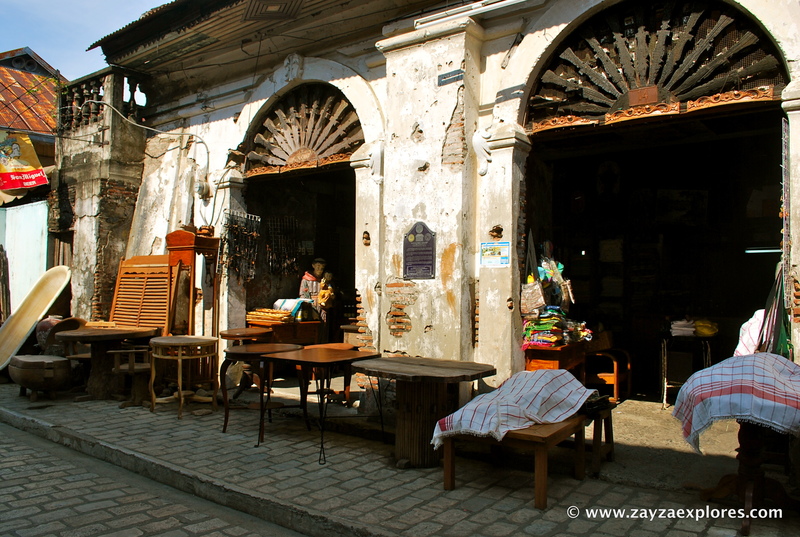 For visitors who want to experience being transported back to this period in Philippine Spanish colonial time, a walk or a calesa ride through Vigan’s Calle Crisologo or Mena Crisologo Street is the place to be. 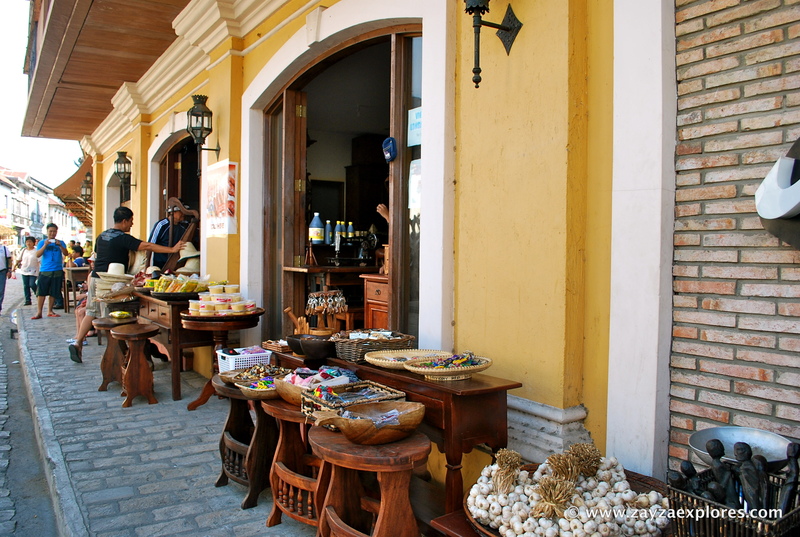 Among the establishments along the street are hotels, pension houses, souvenir shops, and restaurants. They’re still lining up the calesas so were not able to witness the actual parade since we have to go back to our group. 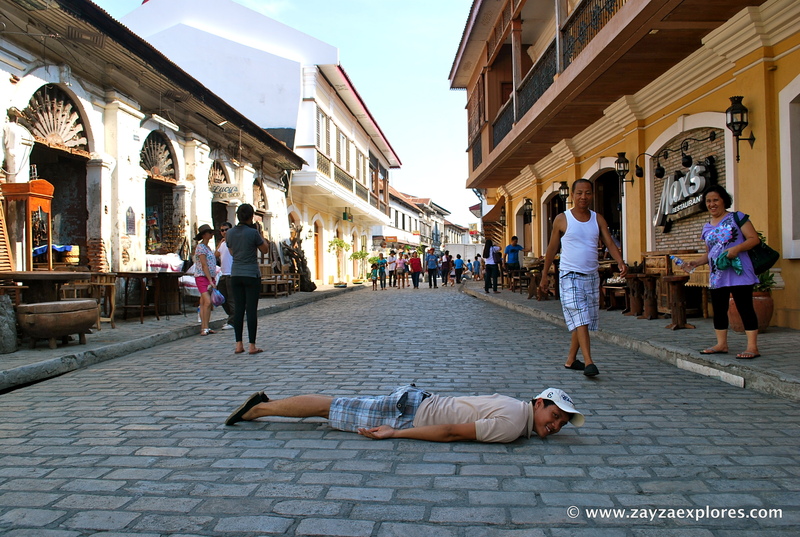 We left Vigan 3:30 PM. Passed by Candon and had a taste of Candon’s kalamay. 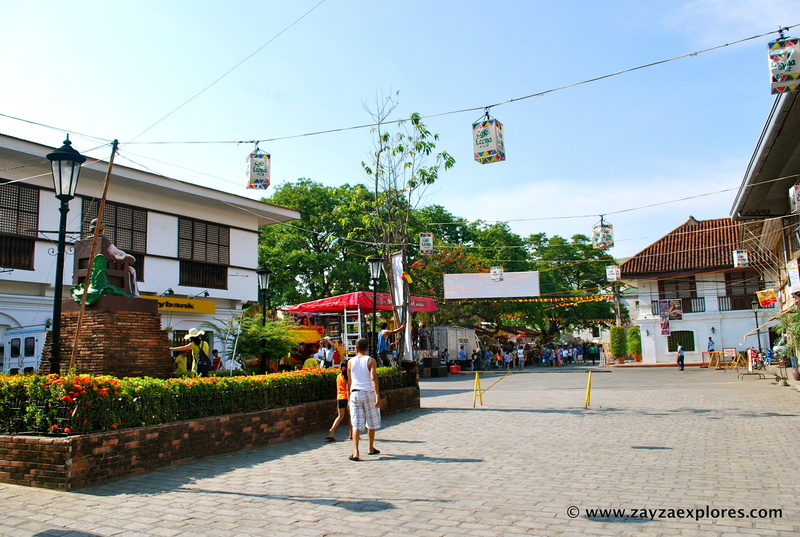 We’re going back to La Union to witness another festival.